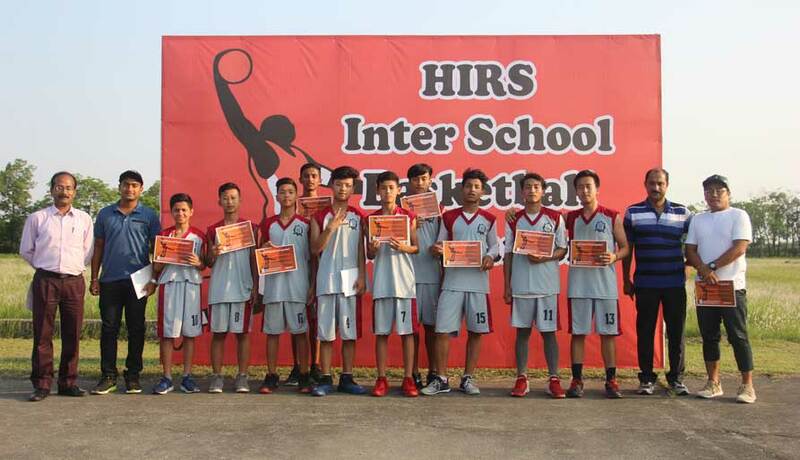 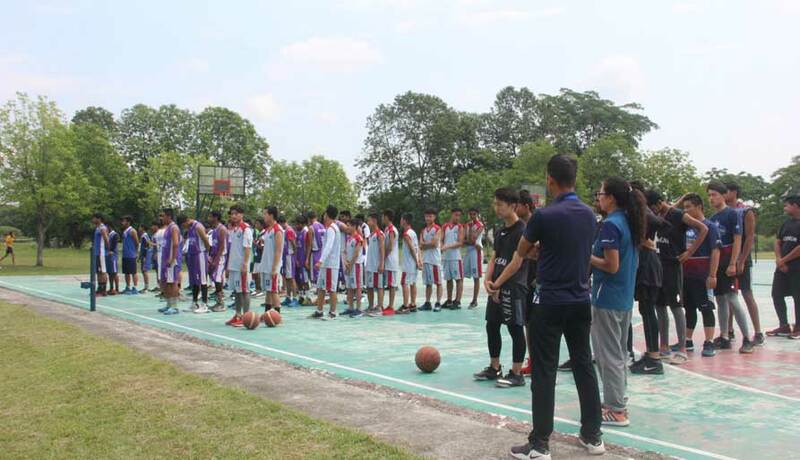 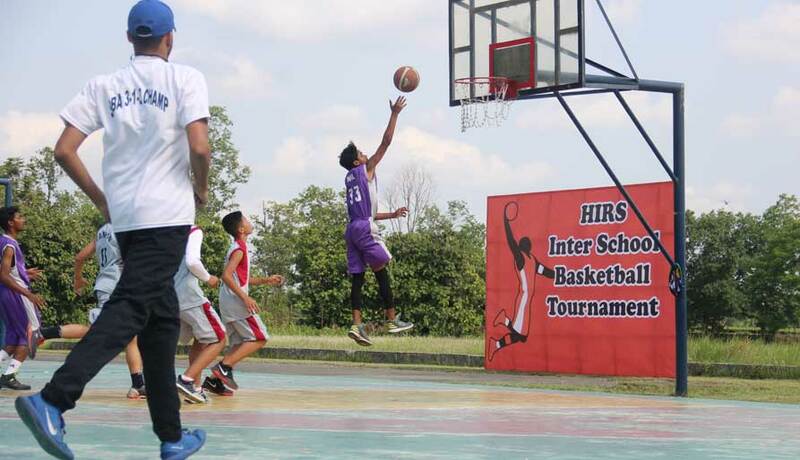 HIRS hosted the Inter School Basketball Tournament on the 5th of April, 2018. 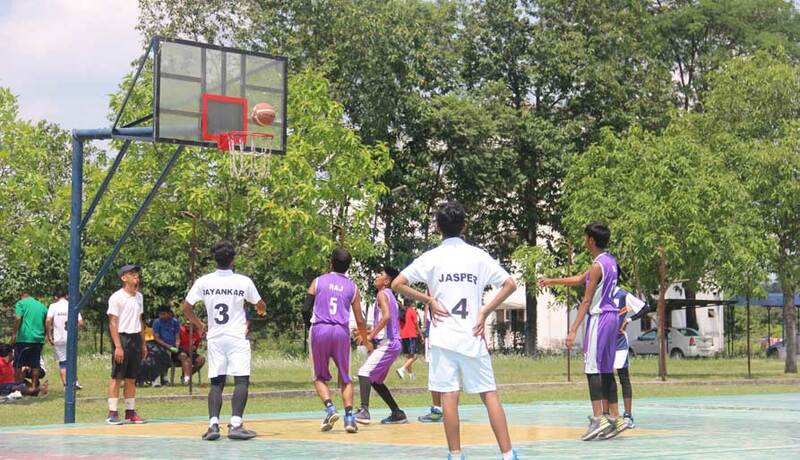 G.D Goenka, Sacred Heart School, Campion International School, St. Xavier's School, and the host school HIRS had their teams battling in the league. 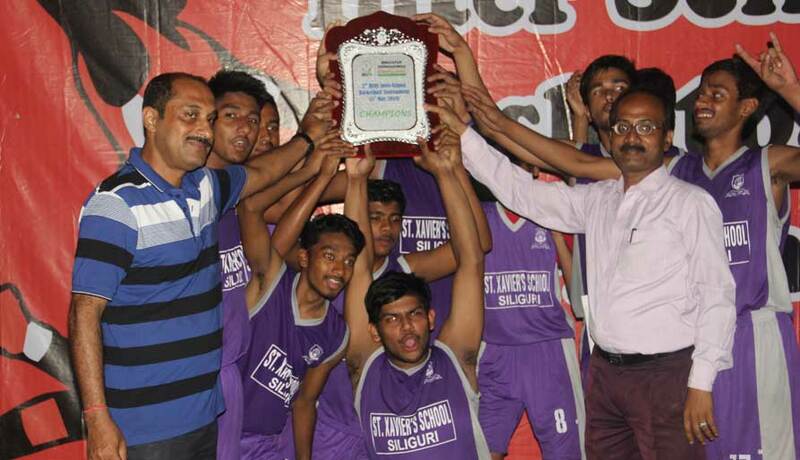 After intense competition and near draws G.D. Goenka and St. Xavier's School reached the finals with St. Xavier's School taking the trophy home.